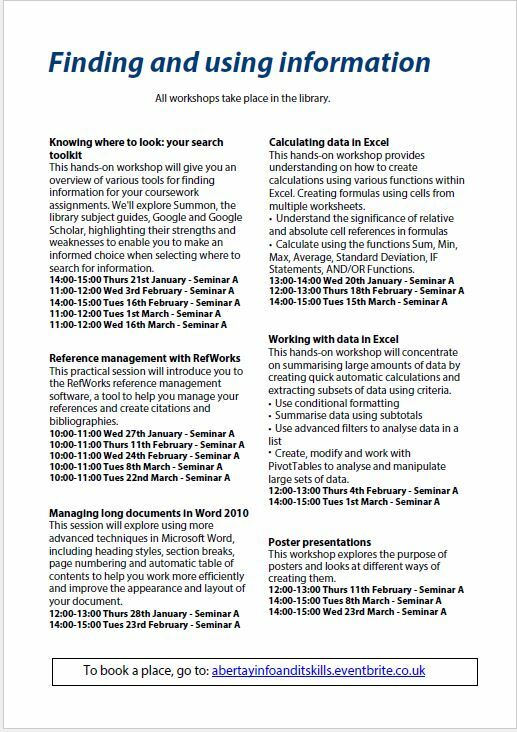 A new year and a new term means a new set of sign-up workshops. 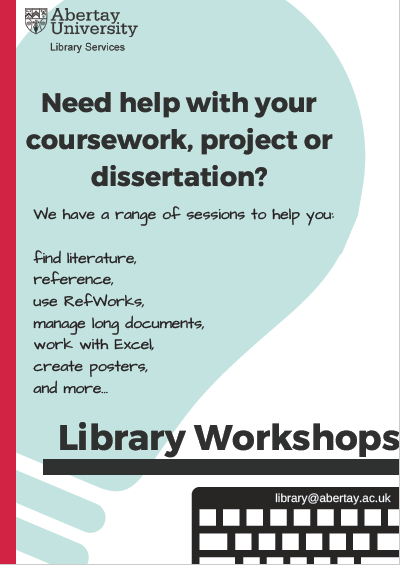 Library Services have teamed up with Student Academic Support to bring you a series of study skills workshops designed to help you with coursework, Honours Projects and Dissertations. 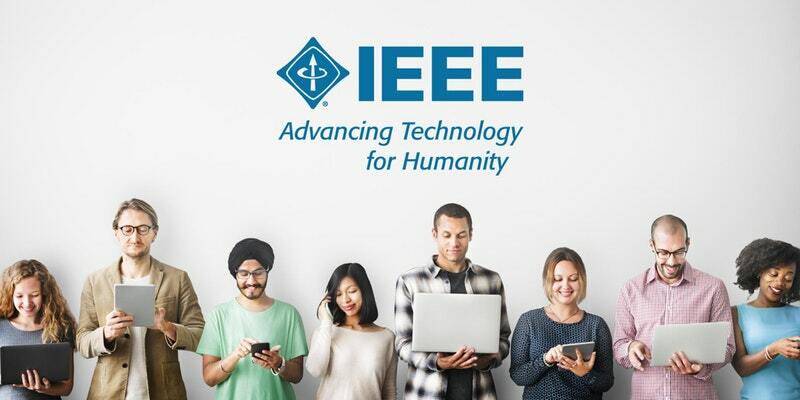 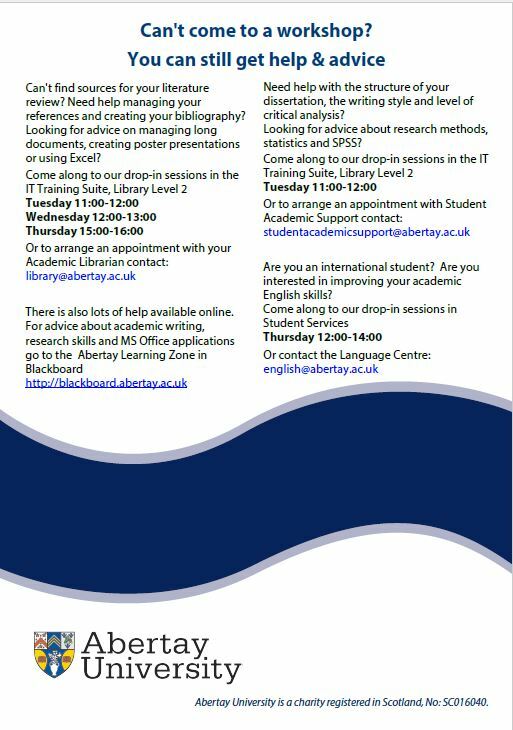 These workshops are open to any student in any year and will help you find and use information, develop your research and writing skills and use Microsoft Office applications. 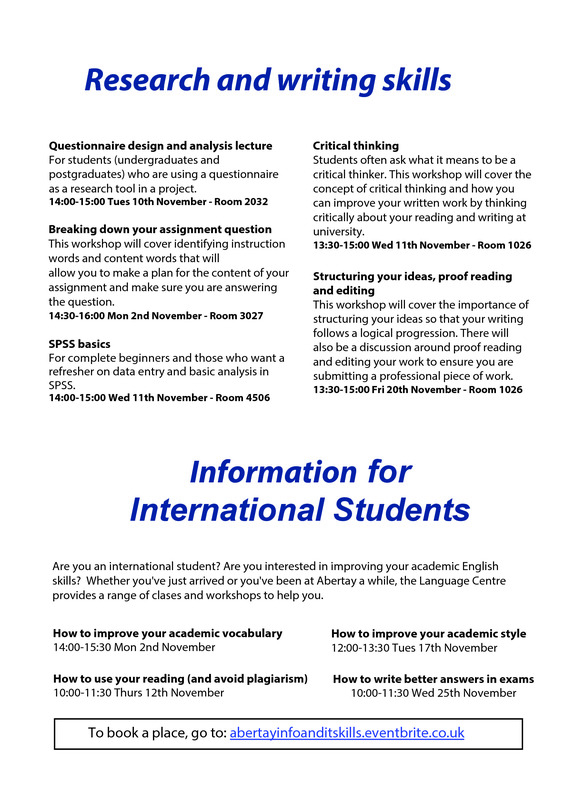 The Language Centre are also running workshops on academic reading and writing aimed at international students. 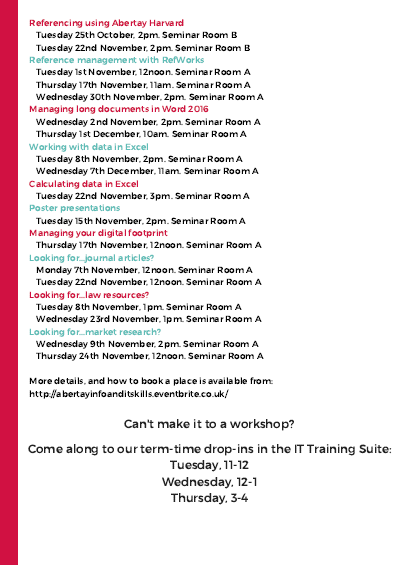 See below for full details, times and dates. 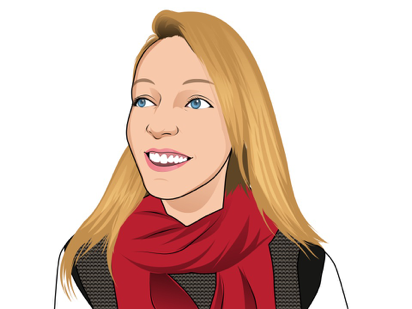 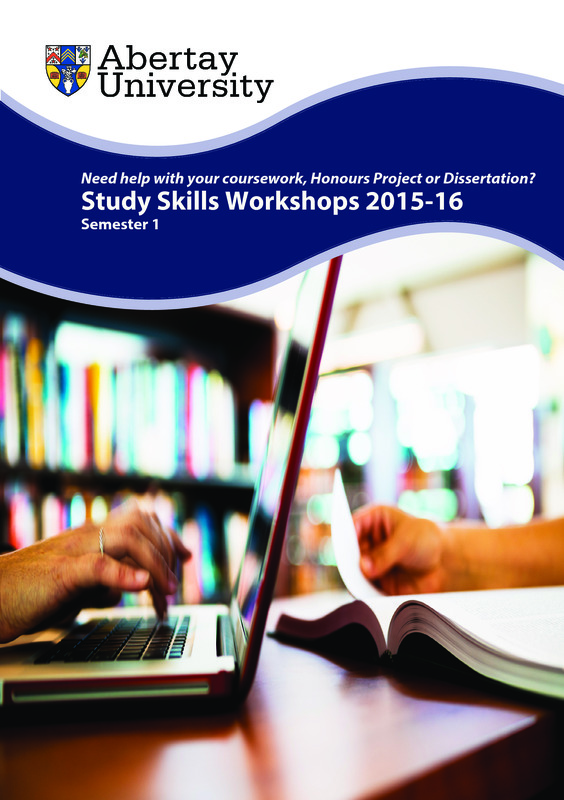 Need help with your coursework, Honours Project or Dissertation? 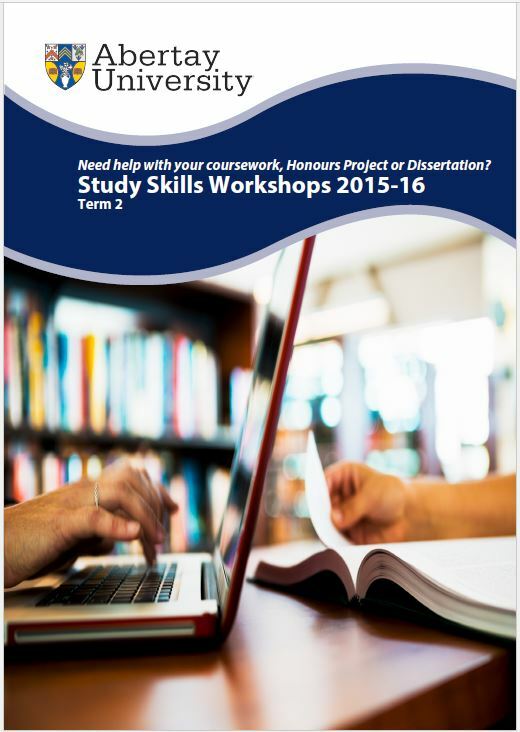 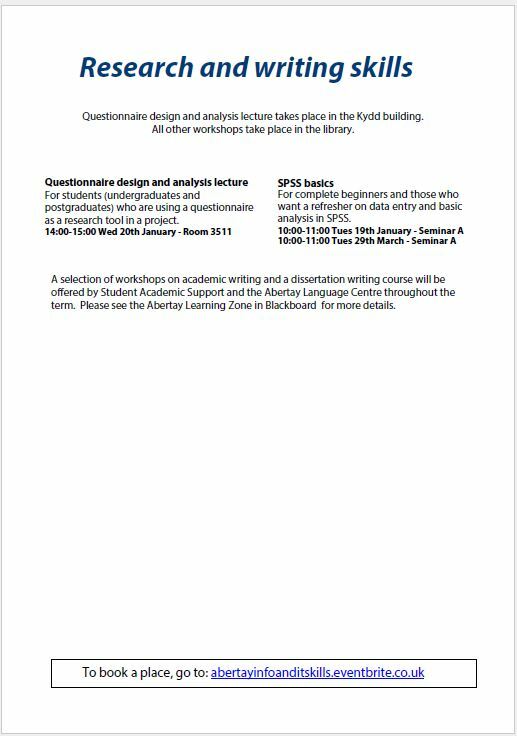 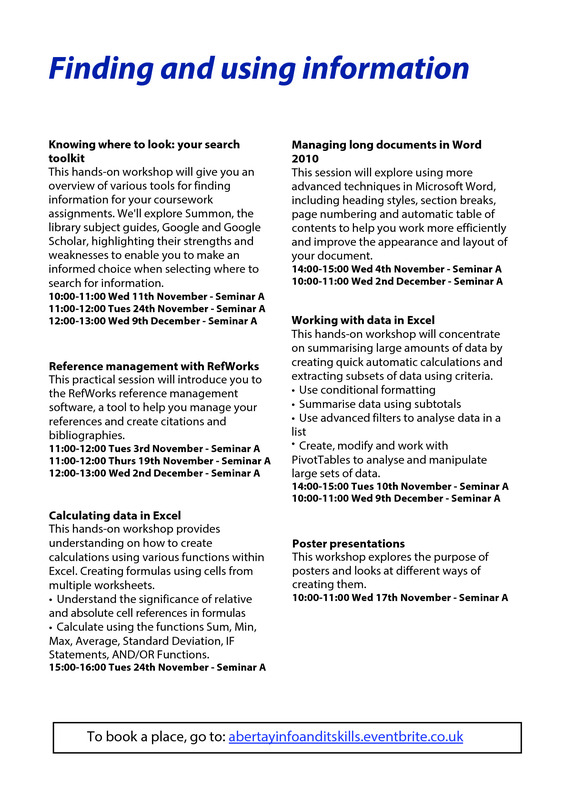 The Library Services Team and Student Services are offering a range of Study Skills workshops between 2nd November and 9th December. 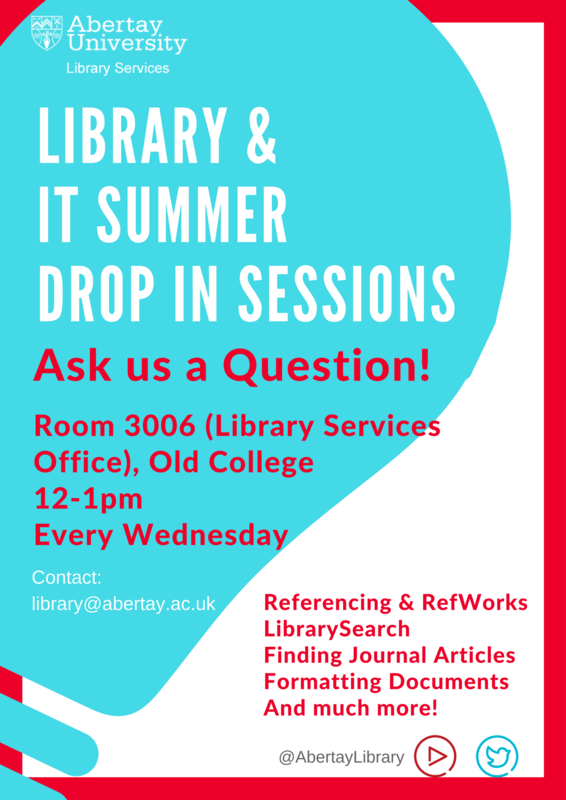 These are open to any student in any year and will help you find and use information, develop your research and writing skills and use Microsoft Office applications. 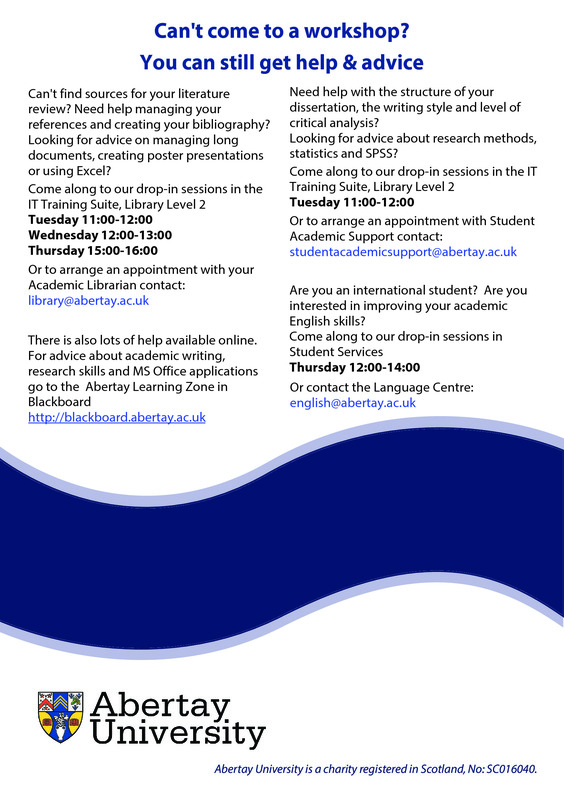 The Language Centre are also running workshops on academic reading and writing aimed at international students.